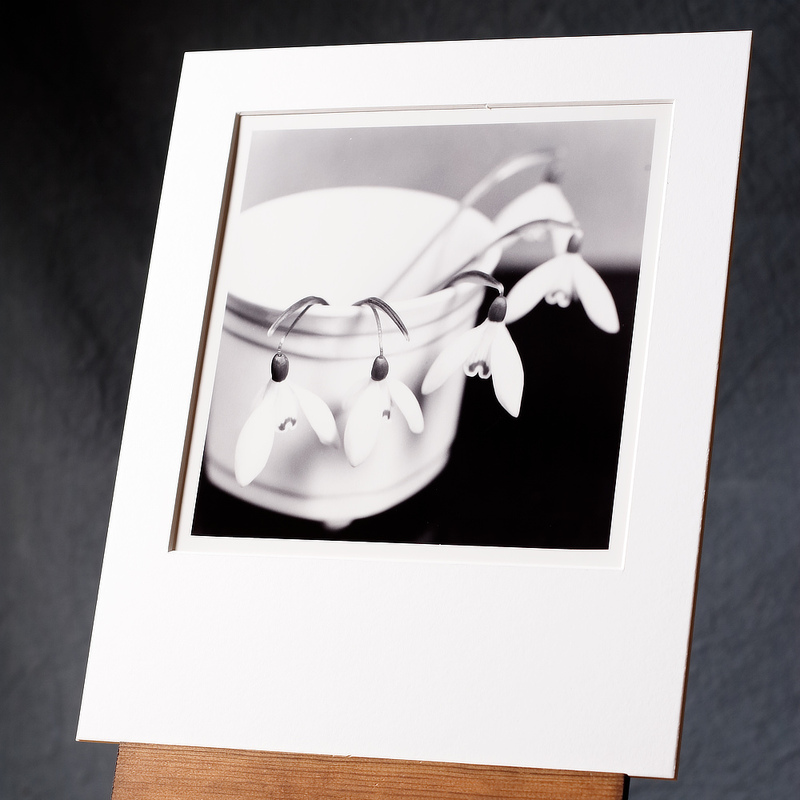 Hand printed black and white photograph – "Five snowdrops"
Our print of five snowdrops in a small white pot. Do you like to make your own mind up when looking at artwork? Do you want to consider it’s merits, or otherwise, in isolation from the artist’s influence? We believe that what you see in a piece may well be different from the our view. With this in mind, we give you the opportunity here to view our prints prior to knowing any of our views. 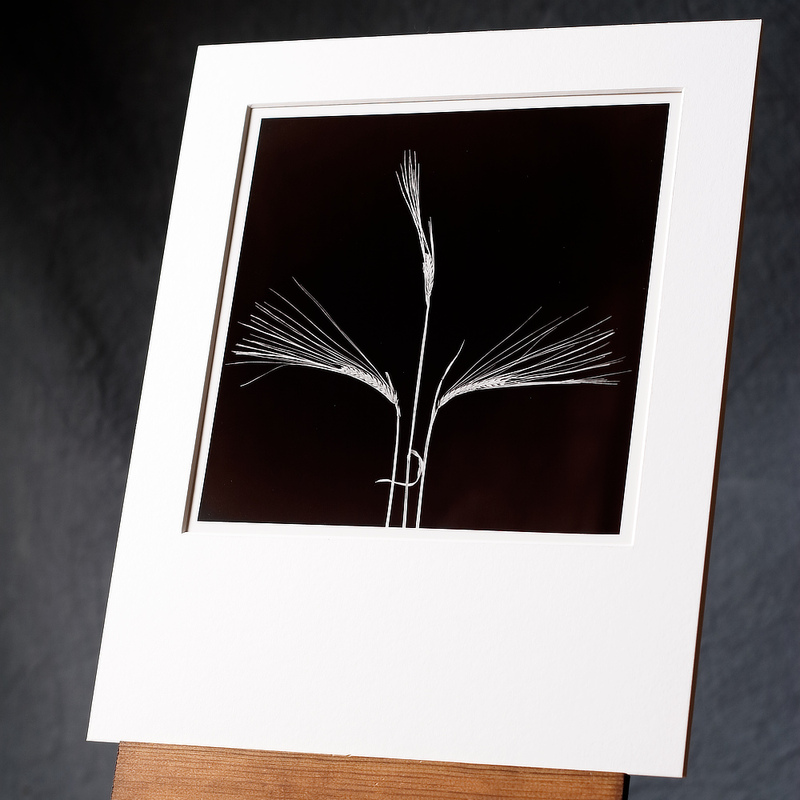 We initially present the title of the work and the bare bones of the physical aspects of a print. When (if) you are interested in our views about the work or the story of it’s creation, then this can be seen by clicking on the plus sign (+) next to “Our View” panel. Five white snowdrops in a white ceramic pot – what could possibly go wrong with this! Putting them in a contrasting pot, i.e. a black one, would have been so much easier as the white flowers would stand out against the dark. Did we do this? No. We chose the white pot! We really like this as, on the print, there are so many different shades of white both on the snowdrop flowers and around the pot. We did though draw the line at using a white base as well. It is really difficult to accurately display the subtle shades of white on the screen. In the print, each petal of the snowdrops is a different shade of white and easily distinguishable from each other. It’s quite a study of ‘high key’ tonal values. That the flowers arranged themselves so evenly around the pot is a bonus! Are you interested in owning one of our prints? Perhaps as a gift for someone special? All of our prints are available for purchase. As we print all orders on demand (i.e. we have no huge warehouse full of wonderful prints!!) fulfilling your order is not an overnight operation. In light of this, we ask you to send your request below. Please include any information as to when you require the print e.g. if it is a present, when you would prefer to be giving the print. 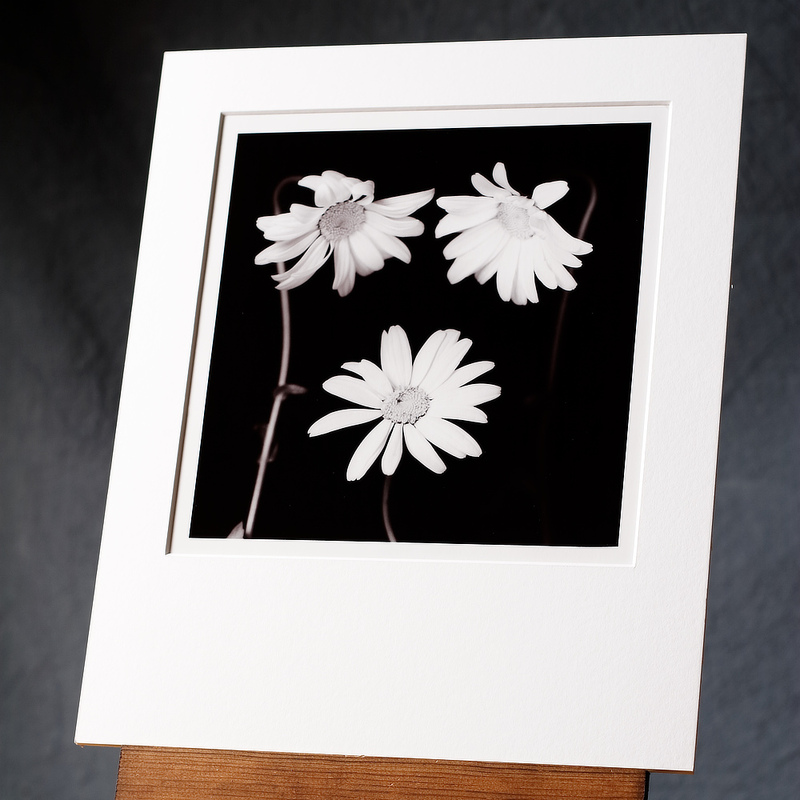 This will assist us in knowing if it is possible to create a finished Hand Printed Photo in time. We want you to be happy with the print! 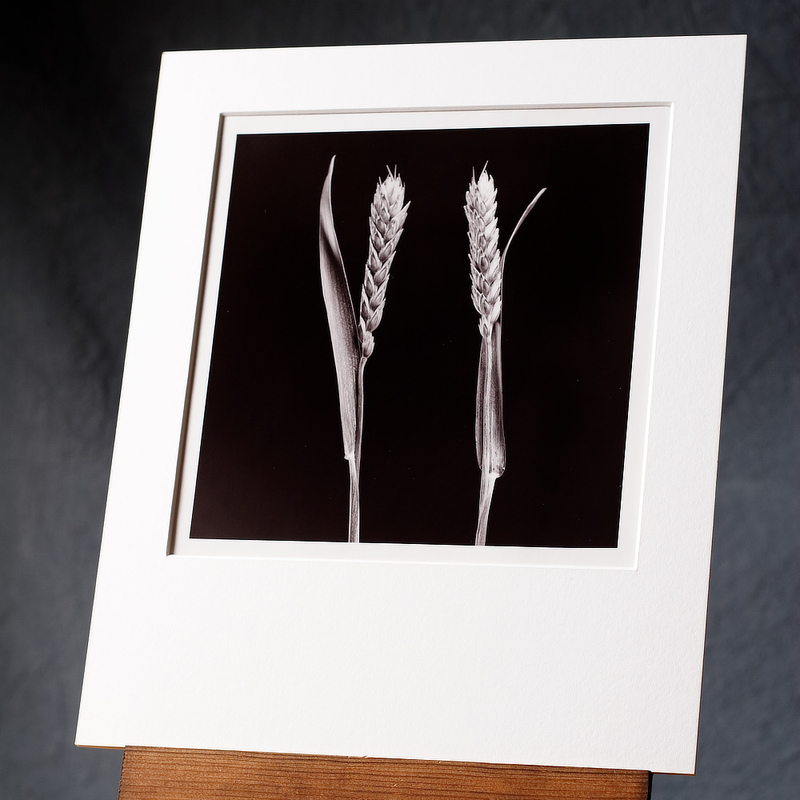 Each print is from our own film negative and will be hand printed by us, The Printer, in our photographic darkroom. 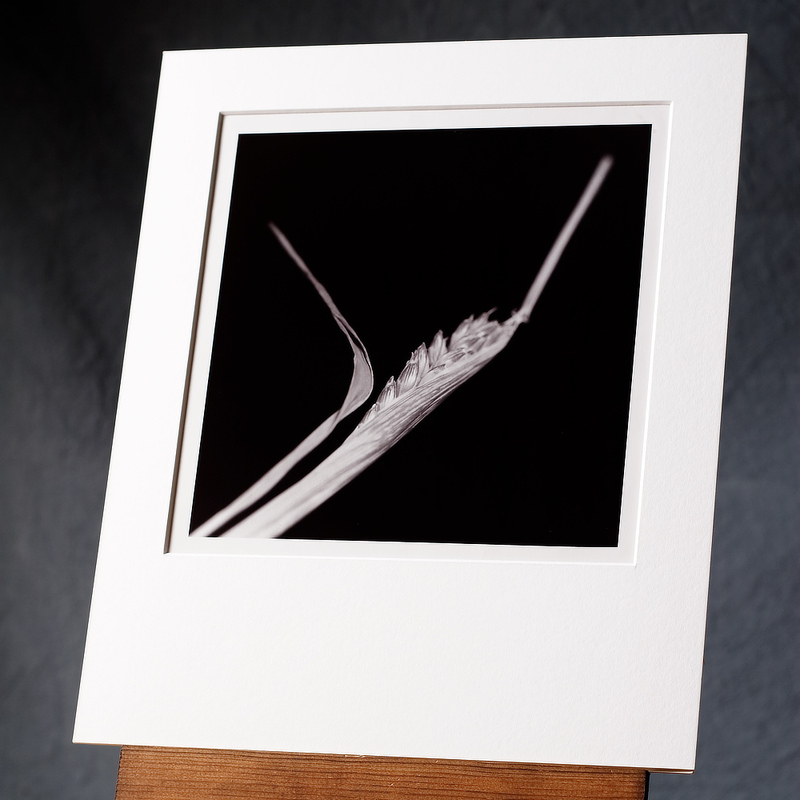 We only use quality silver gelatin fibre based paper for any prints.